If you are willing to buy a home in Bangalore, you may be interested in property in Outer Ring Road Bangalore. This is one of the most popular localities in the city, and the residents can enjoy the proximity to the important schools, colleges and around. 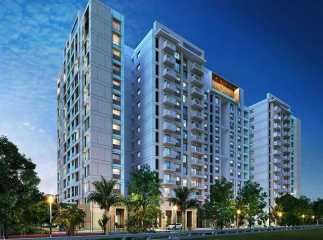 You can buy 2, 3 and 4 BHK apartments in the area and enjoy the luxury that these estates bring you. You can enjoy a wide range of amenities, including swimming pool, gym, jogging tracks, cycling tracks, various indoor and outdoor play areas and much more. You can enjoy quality time in the clubhouse in the residential complex. You will also enjoy the green living facilities, when you move to the residential apartments in Outer Ring Road Bangalore. 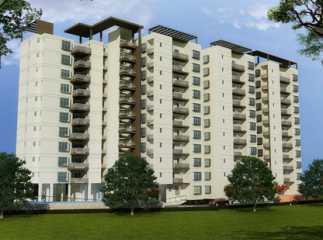 The location advantage of this residential complex is the key reason behind the high demand for property here. 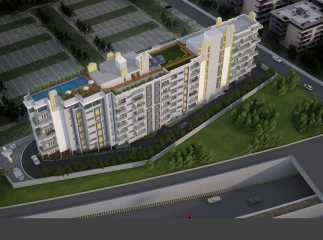 Have a look at the ongoing projects in outer ring road Bangalore and buy your dream home.